What hot water system is right for me? When that dreaded time comes to replace your hot water system, it’s important that you make the right decision. Choosing the wrong hot water system could leave you in tears every time the bills come in. It’s not a simple process, we understand that it can be very overwhelming with so much choice, so we’ve put together our tips and advice to help you find the right hot water system for your household. When you live with five or more people, hot water becomes a treasured commodity and if you don’t have the right hot water system, the last person in might have to get used to cold showers. No thanks! Our recommendation for a larger household is the Rheem 27L continuous flow. This unit delivers hot water to multiple outlets at the same time and will last for over a decade, which means no more worries until hopefully the household has shrunk. I’m on a budget, what’s my cheapest option? For those unexpected moments when your hot water system breaks and you don’t have the savings to invest in a state of the art hot water system, our recommendation for a single bathroom house is the Rheem v12 continuous flow – a great product for it’s affordable price. If you have a twin bathroom home, the Vulcan 135L gas storage provides great hot water on a budget and offers a 5-year warranty on the tank. I need a reliable hot water system, which brand would you recommend? No one likes waking up to an icy cold shower in the dead of winter. If you’re looking for a brand of hot water system that is set above the rest, you can’t look past Rheem. Each of their hot water units offer reliable hot water when you need it and last the test of time. 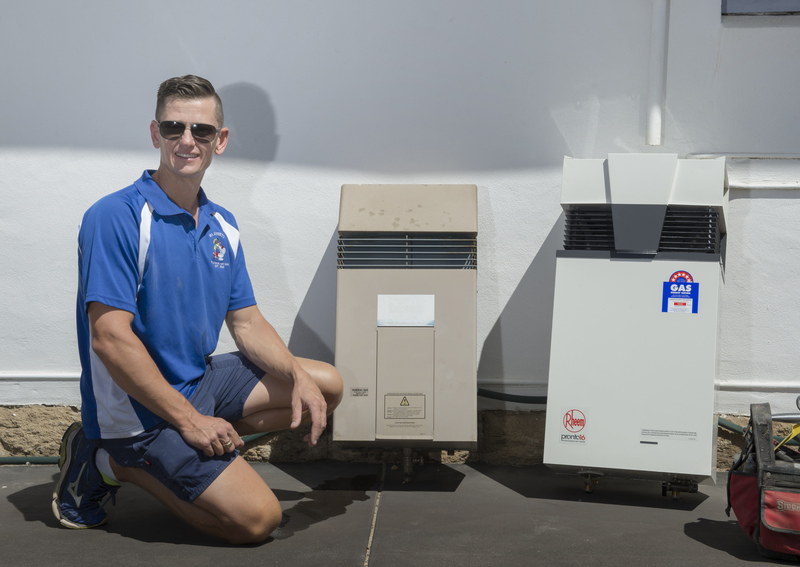 Having provided hot water in Australia for over 80 years, they are built to last in our climate and are definitely our go-to for customers seeking a reliable hot water system. My hot water bills are ridiculous, how can I cut down? Looking to replace your hot water system for one that performs efficiently, instead of making you cry when the bills come in? Our go to is the Apricus brand. If you can afford the larger outlay at the start, you will see the rewards over the years when you get your hot water bills. 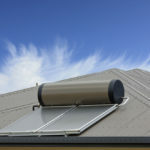 Solar hot water units are the best product in reducing your hot water bills, but if you can’t afford the initial outlay, a continuous flow gas hot water system is another cheaper option as they only heat the water that you use. Continuous Flow or Storage? Which is best? Storage hot water systems never fail, they offer hot water when you need it and always deliver. They have no electrical components and offer good mains pressure, whereas continuous flow hot water units only heat up the water they use. The downside of storage units is that the water heats up every time the temperature in the tank drops, therefore burning that gas and costing you more. Even though storage systems feel like they’re constantly burning gas, they maintain the temperature throughout, whereas continuous flow systems have to work extra hard to get the water to temperature each time and also require a larger gas pipe to serve the unit. 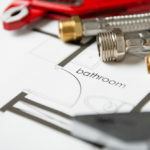 Got more questions or need a hot water system installed or replaced? 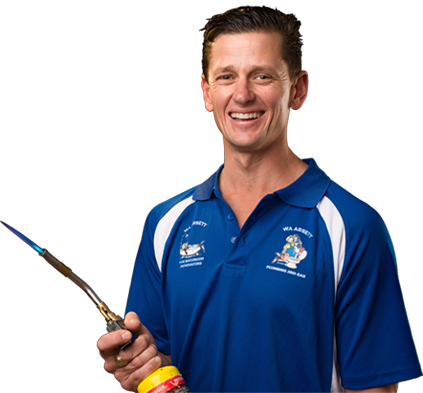 Contact us on 9473 1800 or browse through our Hot Water System Directory on our website!